We are a team of dedicated veterinarians and paraprofessionals who provide cutting-edge medical and surgical care and outstanding service with an extraordinary, compassionate human touch. 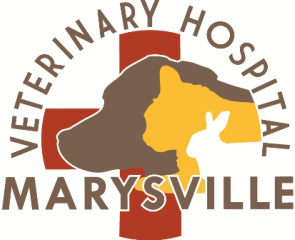 We are high-tech, but most importantly we are a very high-touch, family- and community-oriented full-service veterinary hospital. We believe that building relationships based on trust, respect, and integrity with our colleagues, coworkers, clients, and community is central to our mission- Promoting a healthy, active lifestyle for pets and their families, and fostering the human-animal bond.